Requesting an item from the Store just got easier! 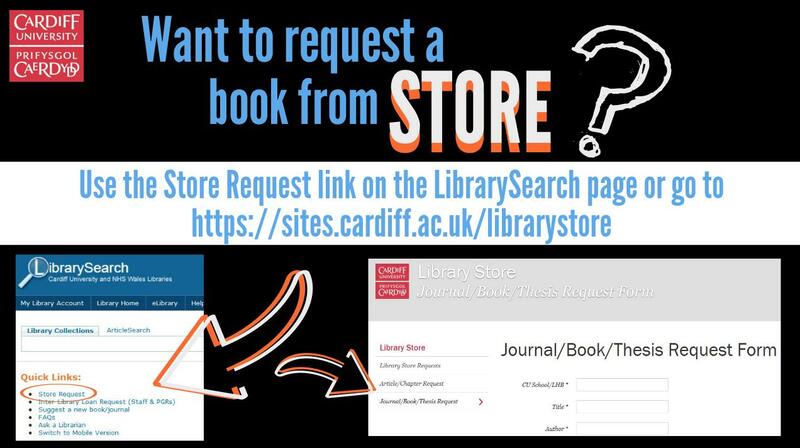 Tired of filling in forms in your Library to request an item from the Library Store? Those days are long gone!